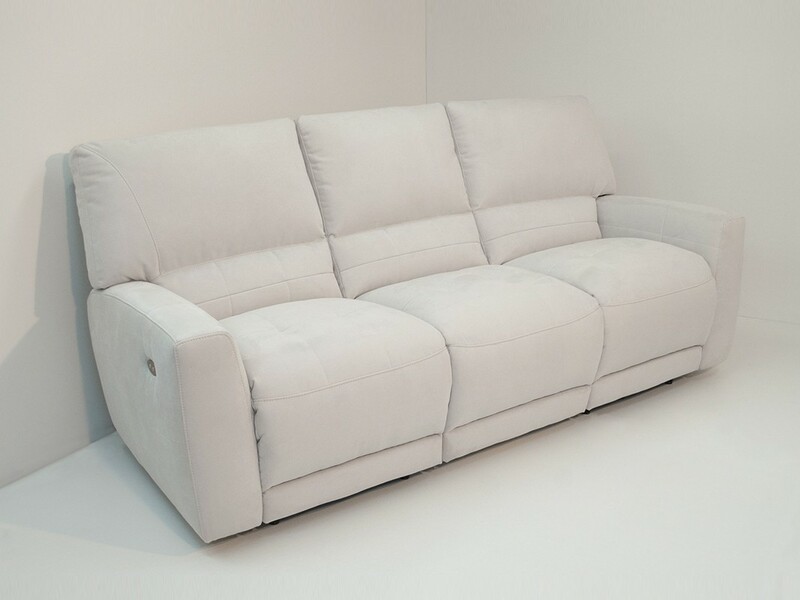 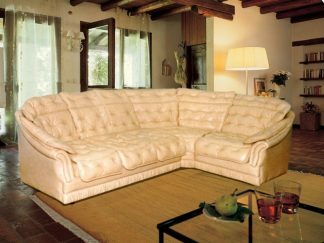 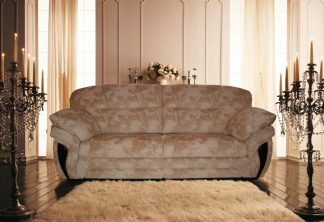 Extraordinarily comfortable sofa premium. 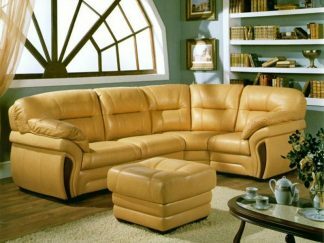 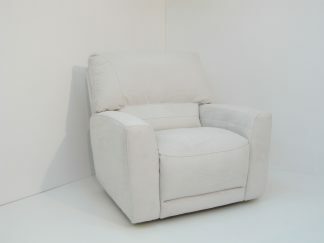 Soft sofa cushions and two side seats with the Leggett&Platt recliner installed guarantee a pleasant, relaxing stay. 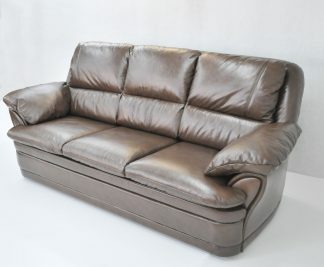 Comfort is also achieved by high backs, lumbar cushions and spacious seats.